We've been installing gas piping in the Treasure Valley since 1909. And, with a family history of serving Boise and its surrounding cities for over 100 years, we have the experience and dedication to get the job done right the first time. We've earned the Treasure Valley's trust through our work ethic and attention to detail. We take a long-term approach to any installation job we do. That includes using quality material that will hold up to the wear of time. Just as importantly, we make sure the installation work meets or exceeds industry standards in terms of organization and attention to detail. It's the right thing to do, and it also ensures any necessary maintenance can be completed quickly and easily, saving you costs for the entire lifetime of your system. We also discuss any gas equipment you may want to add to your gas piping system, so we can size your piping to accommodate future needs. Request your gas piping installation estimate today and our family will get you taken care of. 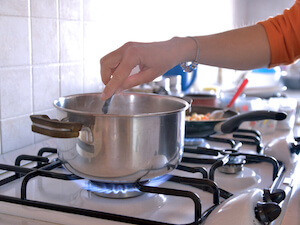 If you already have a gas piping system, but want to hook up new equipment like a propane gas range, BBQ, or fireplace, our family has you taken care of. We'll come out and ensure the sizing on your current system can handle the new equipment, get a new line ready for the installation quickly, and provide the same attention to detail that's earned us the valley's trust for over a century. Just get in touch with us today! If you have an old system that uses propane or fuel oil, we can get you converted to clean natural gas! Our certified technician will come to your location amd make sure the sizing and parts on your current system are correct for the conversion. Get in touch today to learn more about the process and how we can help. 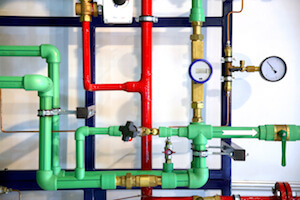 When it comes to gas piping, safety is especially important. We install carbon monoxide detectors within 10 feet of the installation and work with the city inspector to get your system inspected twice - both before and after hookup. Our technicians are certified by pipe manufacturers, and we hold them to the highest standards of quality. When you work with Drake Mechanical, you're treated like family. At Drake Mechanical, we've been passionate about our quality service and keeping the Treasure Valley warm for over 100 years-- but our passion doesn't end at delivering top-notch service to families all around the Boise area. 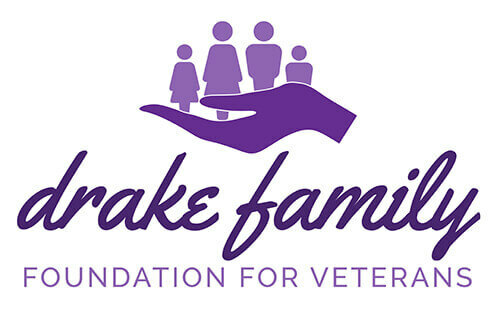 We want to support the community that's trusted us for over a century, and that's why we created the Drake Family Foundation for Veterans. Regardless of which service you're looking for, we're here to help. Click below to get in touch online, view our phone numbers, and find all of our other contact information. Whether you need a new conversion from an all electric home or office to natural gas or need repair work done or appliances added, our family has you taken care of. If you are in an area that has electricity only but still want to have gas for cooking, heat or your BBQ on a large tank Drake Mechanical can install propane piping for you. There are still a lot of people using Fuel Oil for heat in The Treasure Valley. If you are one of them and need someone to repair the piping or install new piping, we have you covered.